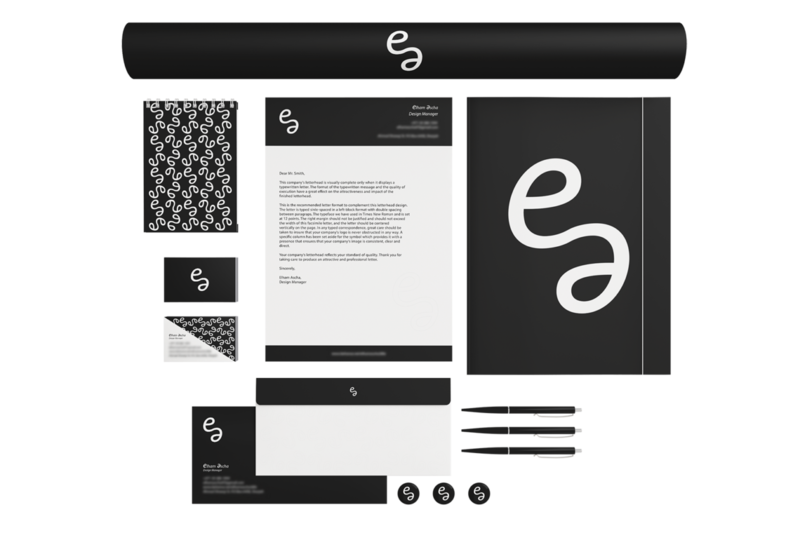 Personal branding done for Elham Ascha from UAE. 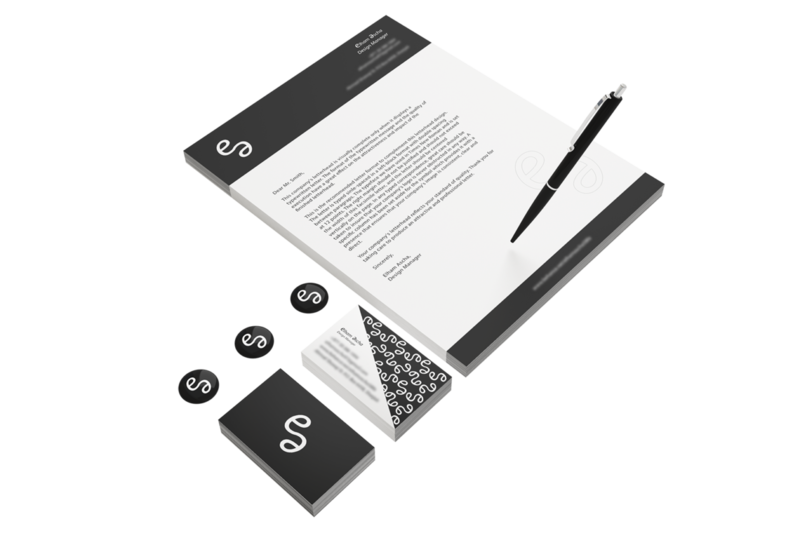 First step was creating of the logo using initials as main idea for design, like our client requested. 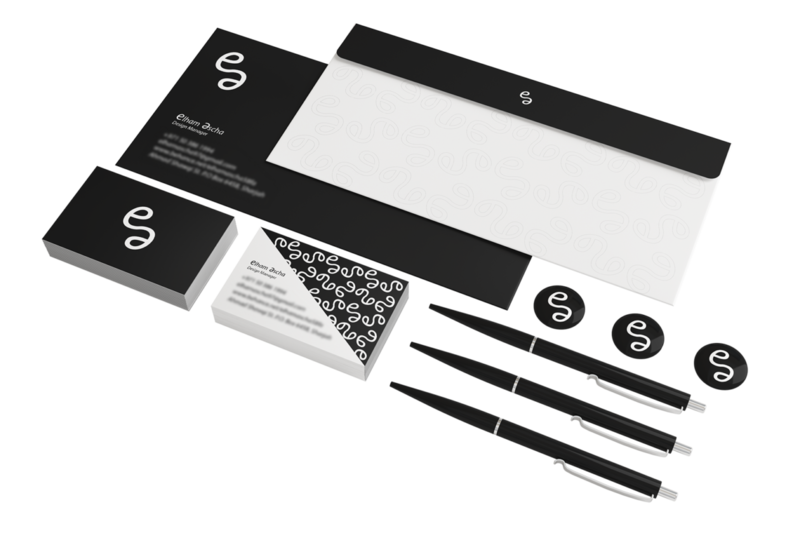 After the approval of logo design, we continued working on the business stationery and preparing the files for printing. An awesome project we enjoyed working on, with lots of space for creativity.